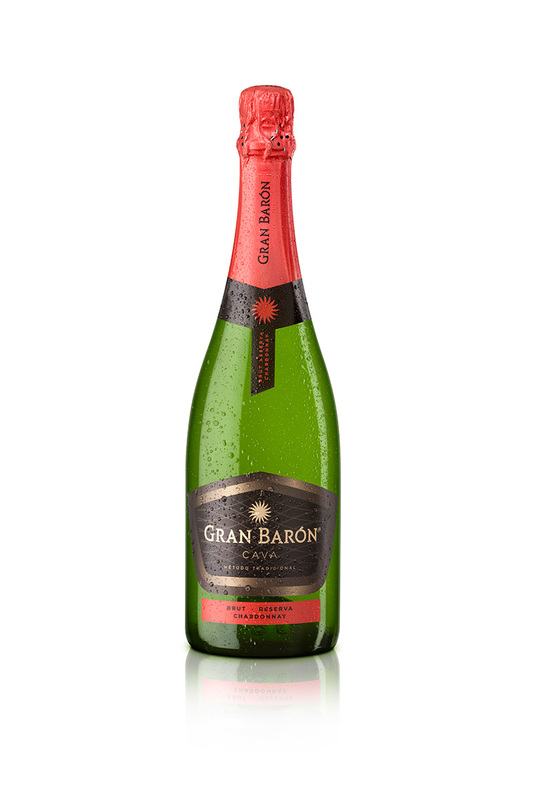 Gran Barón Brut Chardonnay Reserva is a characterful cava. Pleasant sensation of volume and freshness with certain notes of fruits. To the eye we can say that it is pale yellow in colour with greenish and amber reflections, with fine, constant and persistent bubbles. It signals its freshness and certain fruit notes, while we also find tropical touches with fine hints of ageing, making us perceive its aromas in a very pleasant and subtle manner. On the palate, its taste is very fine yet with an unctuous character that gives us a pleasant sensation of volume while we also encounter a freshness that gives us complete balance. It has a long and persistent aftertaste with hints of fruits. It is highly suitable for pairing with fish and meat dishes. It also goes very well with different sweets or appetizers. Serve between 5 and 6ºC.